Endless Suites Taksim is a small and specially designed boutique hotel with home away from home concept.The hotel is just 350 m to Taksim Square and a 5 minutes walk to the vibrant shopping and nightlife of Istiklal Street, Beyoglu and old Pera District . It is also in short walking distance to Congress Valley’s Lutfi Kirdar Convention and Exhibition Center, Istanbul Congress Center and Cemal Reşit Rey Concert Hall. Historic Istanbul’s world-famous attractions like Hagia Sophia, Topkapı Palace, the Blue Mosque and the Grand Bazaar are only 25 minutes away by taxi. Endless Suites Taksim is also close to the metro station of Taksim Square, allowing guests easy access to the rest of Istanbul’s many attractions like the fashionable Nisantaşı shopping district or Istinye Park Shopping Mall, the new name in luxury shopping in Istanbul . Guest rooms are decorated in taste and comfortable modern style, equipped with minibar,VRV personal controlled A/C system, LCD TV with Cable , free Wi-Fi in rooms and throughout hotel, Laptop compatible safety box, hairdryer and most of the suites offer kitchenette with full kitchen equipment. 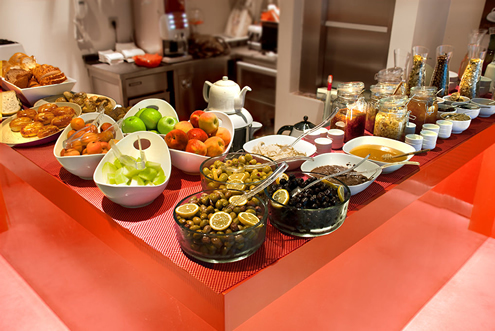 Daily breakfast is served buffet style at the restaurant and at the backyard garden. 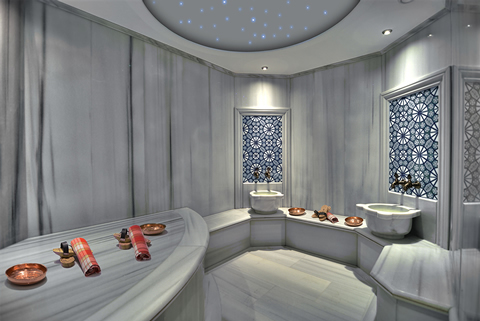 The hotel offers also free Turkish Bath Hamam,Sauna,jacuzzi and 24 hrs open fitness center. End Suites Taksim is 12 miles away from Ataturk International Airport and 24miles from Sabiha Gokcen Airport. 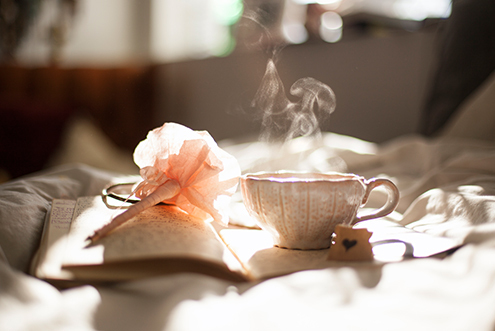 Start your day with our breakfast. Our hotel offers you room service. Endless Art Taksim is a small and specially designed boutique hotel with home away from home concept.The hotel is just 350 m to Taksim Square and a 5 minutes walk to the vibrant shopping and nightlife of Istiklal Street, Beyoglu and old Pera District . © 2017 Endless Hotels Group. All Rights Reserved.